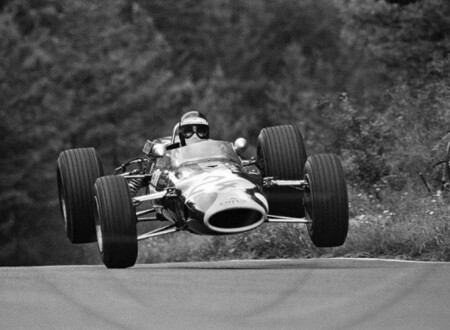 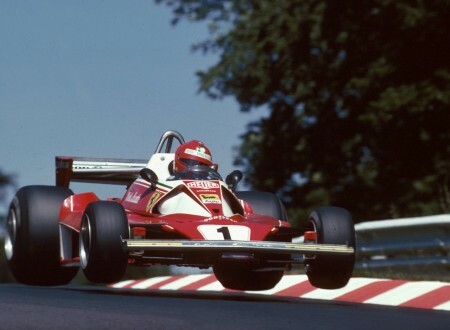 There’s something deeply magical about Formula 1 in the days when the study of aerodynamics was still very much a science-in-progress. 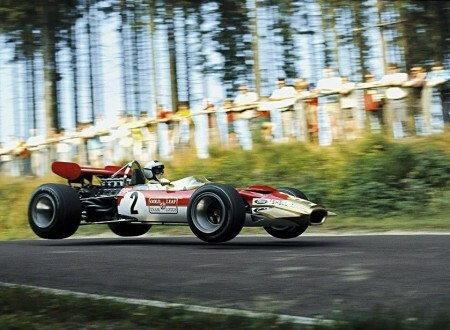 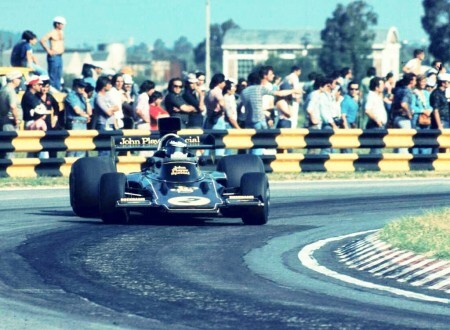 This is Jacky Ickx at the 1974 Argentinian Grand Prix getting his Lotus very sideways, sadly he retired a few laps later when his clutch gave up the ghost and blew itself to pieces. 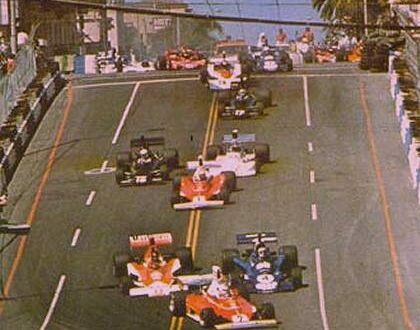 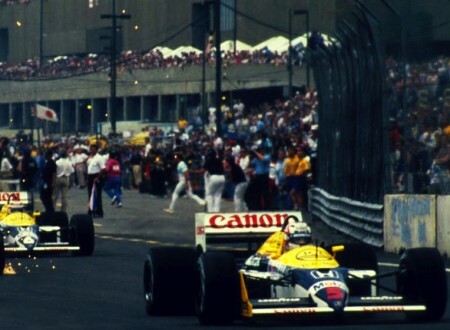 The Long Beach Formula 1 Grand Prix was run between 1976 and 1984, I’m not sure which year this film is from although if I had to guess I’d say early-80s. 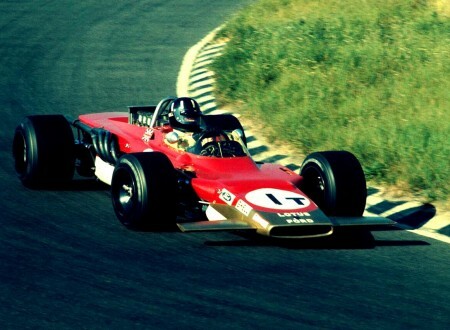 Your eyes aren’t deceiving you, that is a differential in the front end of the Lotus 63, this was an experimental four-wheel-drive design created by Chapman in 1969. 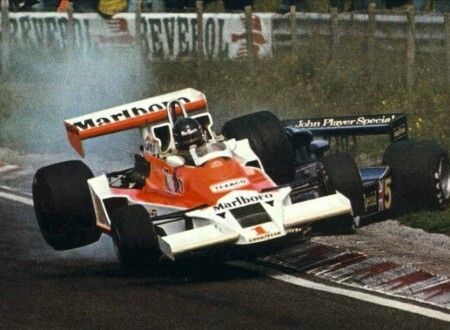 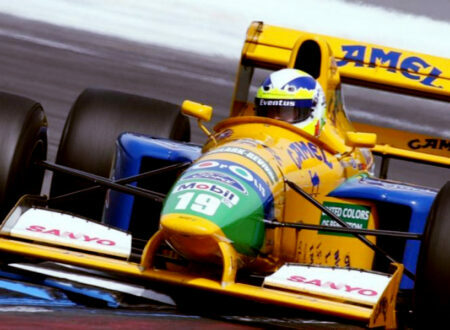 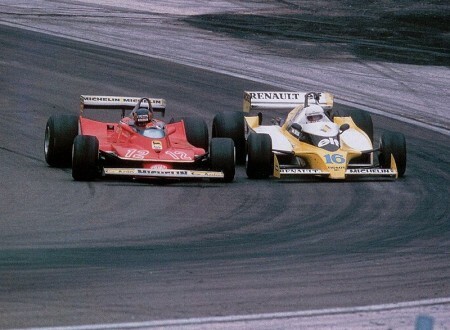 Other 4×4 Formula 1 cars had existed before but they were never particularly successful and were soon relegated to the annals of Formula 1 history.